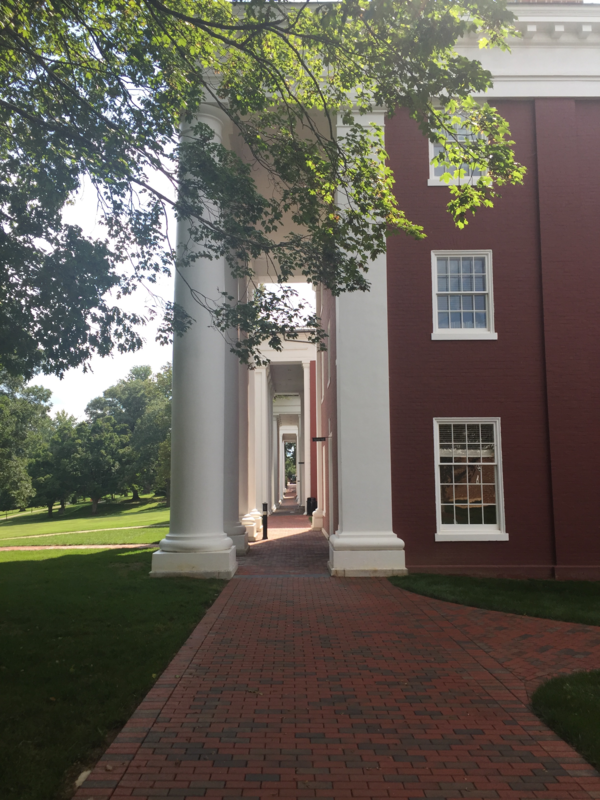 Rewriting the Code is a year-long initiative aimed at inspiring women at W&L to explore careers at the intersection of technology and the humanities. Curious about coding? Want to learn how to build a website? Considering taking a Computer Science class but want to dip your toes in first? Apply to join the Creative Technology Cohort and attend our Winter Workshops! Join us this year as we explore opportunities at the intersection of technology and the humanities. Our Winter Workshops will introduce the Creative Technology Cohort to the basics of web development and programming in a relaxed and supportive environment. 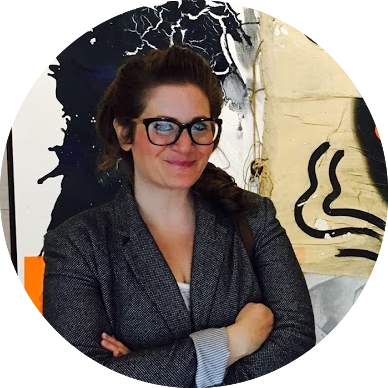 The Winter Forum will feature keynote speaker Chelsea Barabas, who studies the role of data and algorithms in the US criminal justice system and writes and speaks on gender and diversity in technology. In addition to Barabas, the Forum will bring together speakers who work with technology in the following fields: humanities, museums, and cultural heritage institutions; non-profit organizations; and communications and journalism. Learn the basics of HTML and CSS. 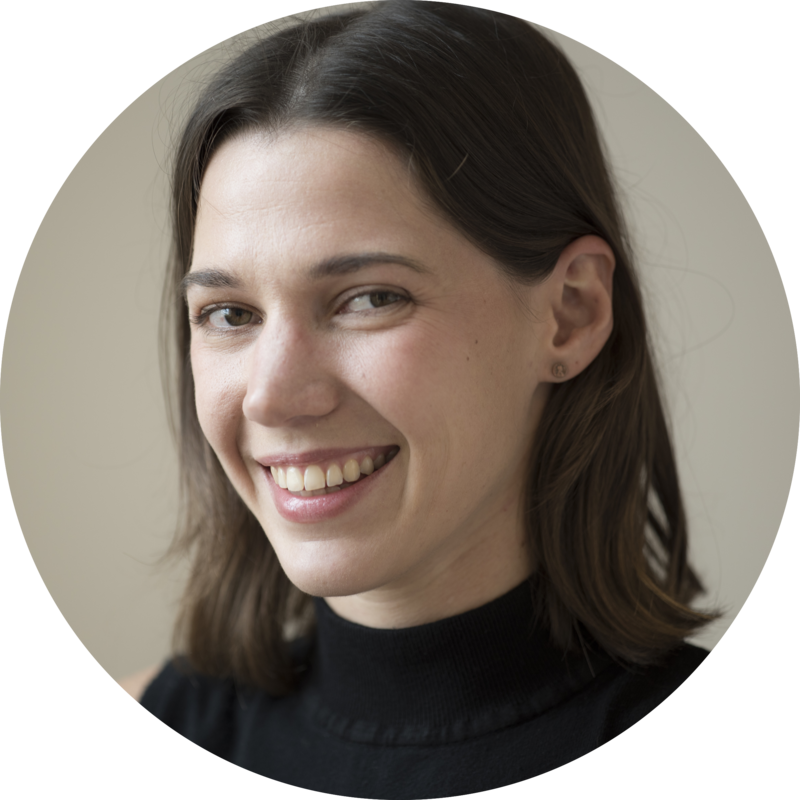 Chelsea Barabas is a research scientist at MIT, where she examines the spread of algorithmic decision-making tools in the US criminal justice system. Formerly, she was the Head of Social Innovation at the MIT Media Lab's Digital Currency Initiative, where she examined the social and political implications of cryptocurrencies and decentralized digital infrastructure. 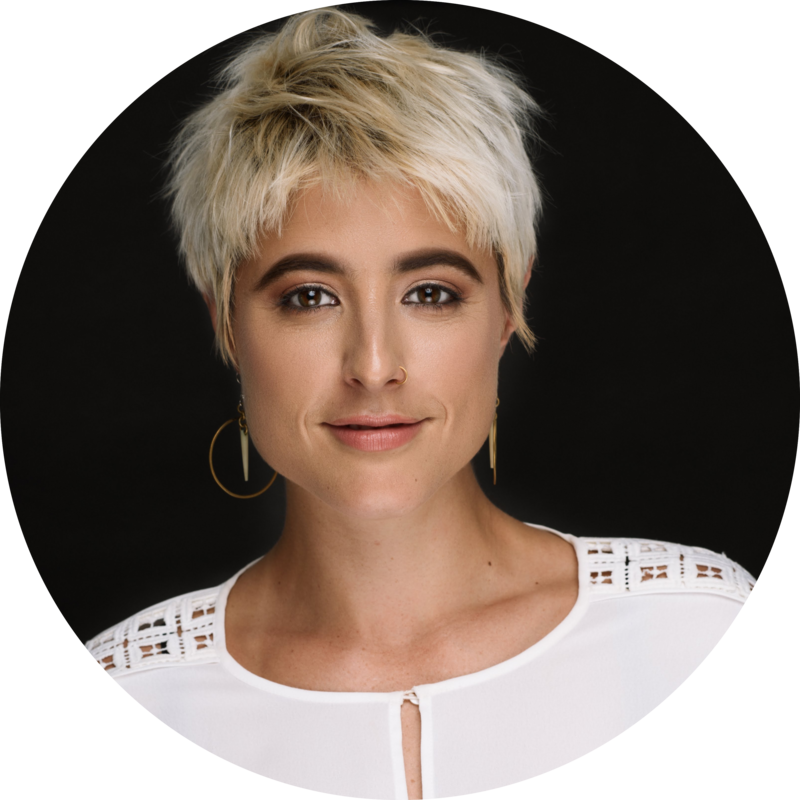 She has explored a wide range of issues related to the use of emerging technologies to serve the public good--everything from citizen data collection in Brazil to conservation drones in Kenya and ed-tech workshops in Peru. Common across all her work is a general interest in building and critically examining technologies that aim to serve the public interest. Sydney Boles is a digital and radio journalist for WMMT and the Ohio Valley ReSource, based in eastern Kentucky. She covers economic issues in the Appalachian coalfields. Her stories have also appeared in the Detroit Free Press, NPR's All Things Considered, and Red State Blues, from Belt Publishing. She received her Masters in Journalism in 2018 from Northwestern University's Medill School of Journalism. A native of rural upstate New York, Sydney is enjoying exploring her new home in Appalachia. 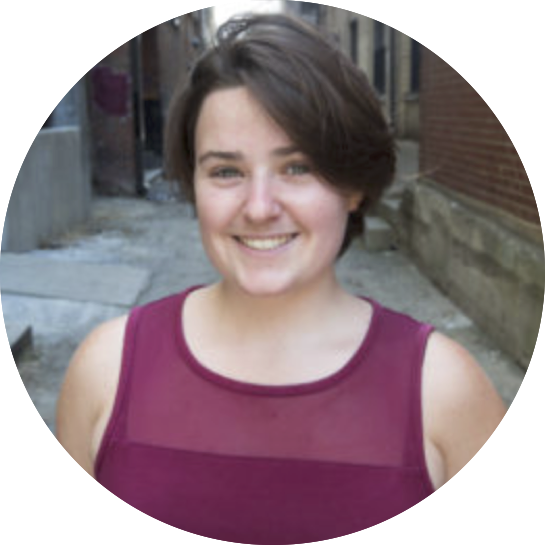 Logan Jaffe is the engagement reporter for ProPublica Illinois, which means she finds and creates ways for people and communities at the heart of our reporting to inform our journalism from the beginning. She’s previously worked as an "embedded mediamaker" on the New York Times' Race/Related newsletter in collaboration with the documentary showcase POV, in which she reported and produced a crowdsourced project confronting the pervasiveness of racism through everyday objects. In 2014, she was a recipient of Chicago Filmmakers' Digital Media Production Fund for "Battle Flag," an interactive documentary about the role of the Confederate battle flag in America today. Stephanie Stelter '09 is the Associate Director of Technology and Operations for the Coalition for College, where she uses her database administration and communication skills to unite 150 member colleges and universities in the mission of making college a reality for all students. 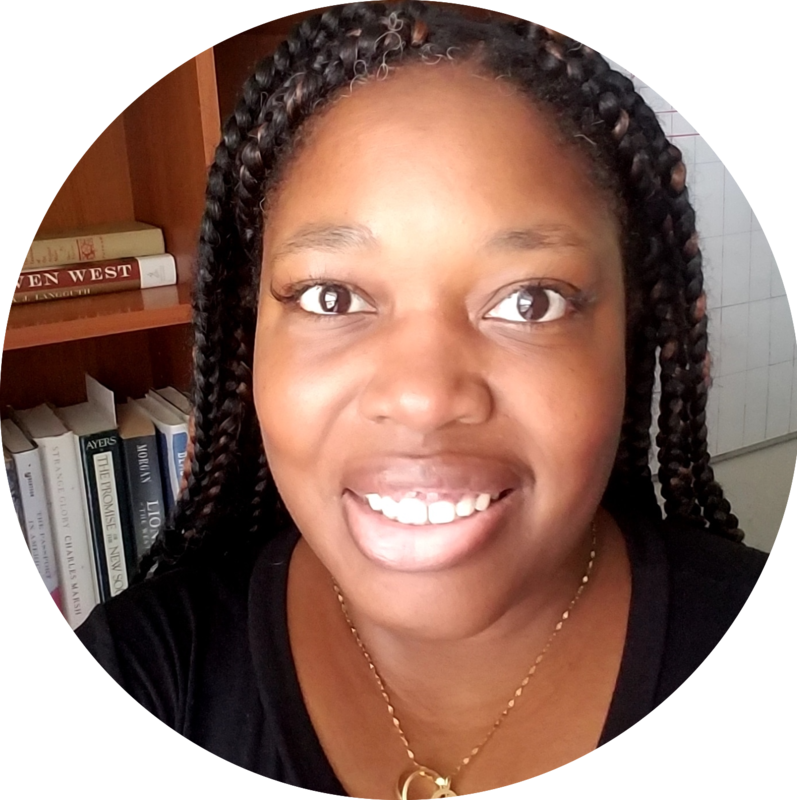 She has previously served as Assistant Director of Enrollment Operations and Data Management at Rice University and as Assistant Director of Undergraduate Admissions Operations at the University of St. Thomas in Houston. 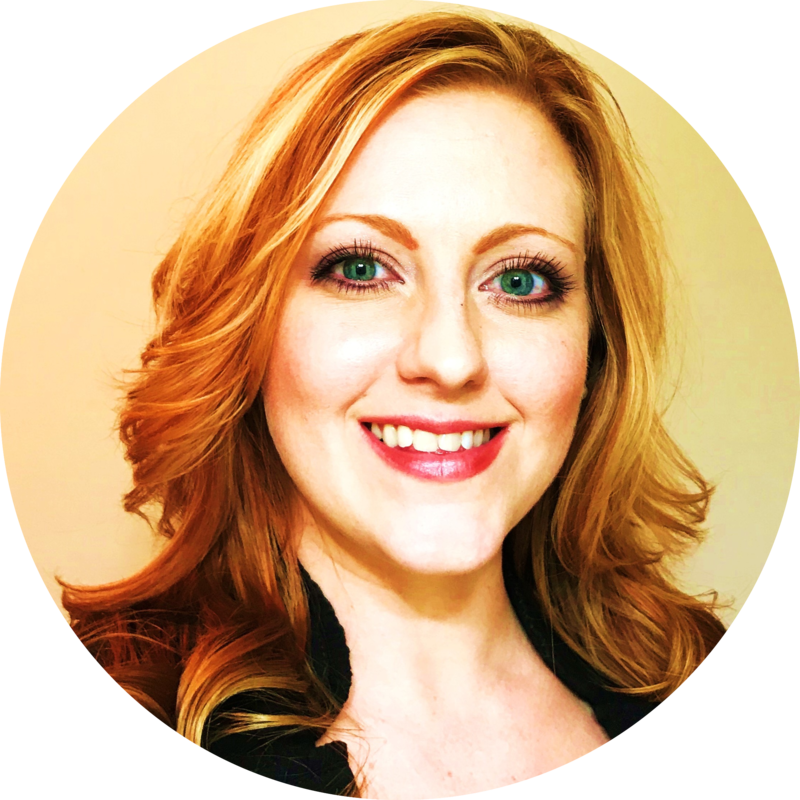 Stephanie’s vast experience using technology to streamline systems and workflow and her strength in effective communication has helped the Coalition grow from a startup non-profit to an established organization with a national presence. Stephanie Stillo is the Curator of the Lessing J. Rosenwald Graphic Arts Collection in the Rare Book and Special Collections Division at the Library of Congress. After receiving her PhD in the Early Modern Atlantic World from the University of Kansas, Stillo served as the Visiting Mellon Fellow of History and Digital Humanities at Washington and Lee University. She also served as Mellon Fellow for the Council on Library and Information Resources in history and technical studies at the Library of Congress. Stillo’s current book project focuses on technological innovation and artistic creativity in European printing from the fifteenth century to the livre d'artiste movement of the twentieth century. In her spare time, Stillo is a linocut artist. Diana Williams is the digital editor and strategist for BackStory, the American history podcast. She creates, curates and edits content for all of BackStory’s digital platforms, communicating news and information about and for the show to all interested stakeholders including listeners, donors and external media. In addition to managing content, Williams creates and implements strategies for broadening BackStory’s reach and engagement on all digital platforms. This includes managing and monitoring meta descriptions, like keywords and image tags, to increase/improve visibility and search engine results. Williams also uses advanced digital skills, including coding and data analysis, to review and analyze results, inform decisions and refine marketing and communications techniques. Rewriting the Code will hold two workshops in Winter 2019 that will introduce participants to the basics of web development and programming in a relaxed and supportive environment. Apply to join the Creative Technology Cohort and attend the workshops. The Winter Forum will bring women to campus to talk about their experiences building tech-related careers in the humanities, museums and cultural heritage sites, nonprofits, and communication fields. Participants will get the opportunity to network, learn about the wide range of tech careers available, and get advice and guidance on their own career goals. We'll host informal events over the year that bring women from around campus together to talk about their experiences with technology, their career goals, and their interests and passions.